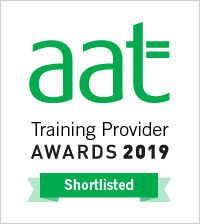 Our Future Talent Programme has been designed specifically for students studying A-levels/BTEC who are looking for a real alternative to university. We will help you find the right role and employer who will help you to develop the necessary skills and behaviours you need to succeed in your chosen career. In this video, apprentices from the likes of Dentsu Aegis Network, My Accountancy Place, Alan Howard, Linear Recruitment and Savills explain why they chose to become an Apprentice. Our success rates are amongst the highest in the region – 92% of our apprentices complete their qualification with us (21% more than the regional and national average) and >95% of our apprentices secure permanent jobs at the end of their Apprenticeship or progress into further or higher education. You will receive full support and guidance from the moment you apply. You will be introduced to some amazing jobs with real career development that fit with your personality and interests. You will receive help to prepare you before you meet employers so you are more confident and have a strong chance of interview success. You will get hands-on, practical experience while working towards a professional qualification. You will learn a broad range of critical skills which will be valued by future employers. You will make lots of new friends and connections on our workshops. You can win awards to recognise your hard work. The average starting salary for our apprentices is £12,773 per annum (56% more than the minimum level) and it can only go up from there! You learn while you earn a full time salary. You don’t pay tuition fees and will have no student loans to pay back. 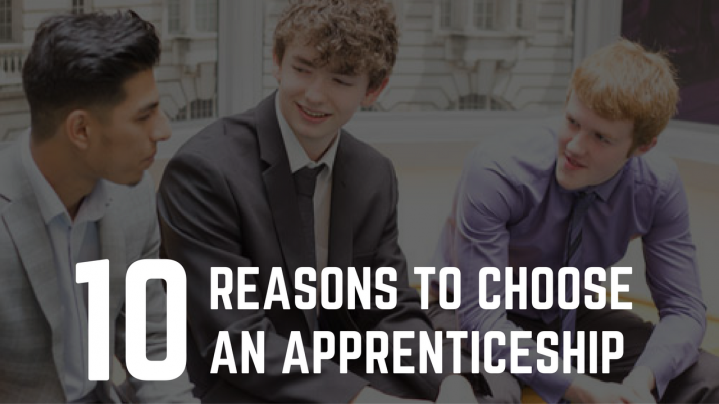 More and more employers are creating new apprentice roles rather than graduate roles. It gives you a fast track route into a professional career in a growing industry sector. You receive a combination of formal off site training and on site coaching. You’ll work alongside experienced staff to learn new skills and knowledge. What you learn will be highly relevant to the job you will be doing. You gain an industry-recognised qualification. You’ll quickly become an essential member of the team and become highly employable!